Like to work on your own car? We would like to help. 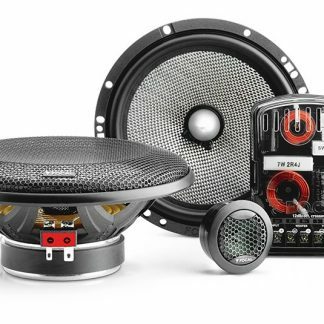 Check back here for helpful tips on how to complete your own custom car stereo installation. We’ve got the parts and the know-how. All you need is the time and the desire. This section is for people wanting to change the head unit in dash. Your factory head unit maybe worn out or you just want updated features and better sound quality. Head Units – Any source, a AM-FM CD player or AM-FM CD DVD USB I-pod controller Usually installed in dash. to help standardize the dash opening of all euro cars for ease of mass production. Been around a long time. 2 inches tall by 7 Inches wide. Data Retention Modules – An electronic adapter device to retain the computer chip that was in the factory radio that you want to replace. Wiring harness adapter – A wire connection that allows you to wire in an aftermarket head unit without cutting the factory harness. Big time saver!!!! Antenna adapter – A connector that allows you to plug in the factory antenna into a aftermarket head unit. Dash kits – A mounting system designed to take advantage of the factory mounting provisions and to provide cosmetic trim and centering of aftermarket head unit. SWI or Steering wheel interface – By converting the data or voltage changes made by the factory steering wheel control buttons (for the factory radio) you can use these buttons to control the aftermarket head unit. L.O.C. 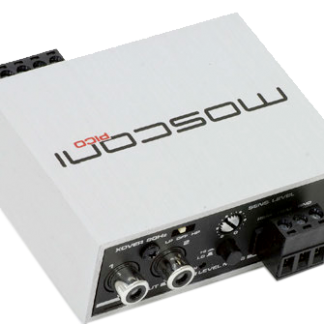 or Line Output Converter – A passive electronic devise that allows you to capture an audio signal to add an aftermarket amp to a factory system. Also used to interface aftermarket head units to factory installed amplifiers. Most commonly used when adding a sub woofer system. To convert a balanced output (speaker level) to an unbalanced output (pre-amp level out). needed. Used audio signal path. Passive crossover – A device used to divide a full range audio signal into different paths at assigned frequencies. Usually used at speaker level output. Used to make Midrange and Tweeter sets. Or mid-bass and sub bass systems. Electronic or Active crossover – A device used to divide a full range audio signal into different paths at a assigned frequencies. Used at pre-amp level audio path. Commonly built in to amplifiers. Time correction – the ability to delay the sound of speaker in order to balance the sound of any uneven listening environment. Hz or Hertz – Name of the the man who of established a way to measure the vibration in the air. Frequency – As applies to music- The rate of vibrations that are disturbing the air. Example would be striking a drum and as the head of the drum moves and disturbs the air around it, those vibrations in the air are received by your ear and translated as noise. If the drum head is vibrating 50 times a second then that would be called 50hz. 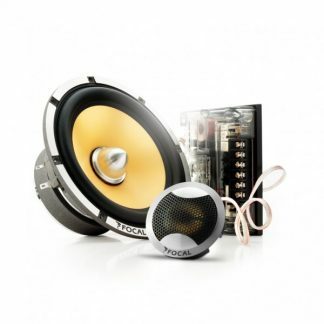 Full Range Audio or listenable bandwidth – The group of frequencies ranging from 20hz to 20000hz. With 20HZ being the lowest of the bass notes and 20000hz being the highest pitch notes. These frequencies are present in music at the same time and not at the same time. Not all instruments in a band play at the same time. Think of it as a rapidly moving measurement that changes every hundredth of a second. DC path – All wires concerning the 12 volt power wires including the remote turn-on wiring, fuses connectors and distribution blocks. Measured in DC. 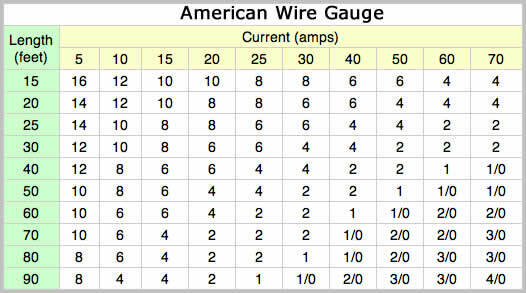 Current – usually measured in amps is the amount of electrons being pulled or pushed down a wire. Voltage – Is the pressure on the electrons being pulled or pushed along a wire. Resistance – measured in ohms, is the force working against the flow of electrons. Without resistance the electrons would find the shortest path to ground and this would kill a battery maybe start a fire. Hopefully it just blows a fuse. That why its called a short. Watts – A measurement of power with the combined forces of current, voltage and resistance. Impedance – Similar to resistance but includes all factors in that circuit. There are inductive resistance and capacitive resistance to account for. Db or Decibels – A measurement of how loud a system is being played. Thanks to Alexander Graham Bell. Decibels are 1/10th of a bell. 120db is very loud to most people.